Some of the best actors and singers in history have passed away. That means many people will never get to see what they can do. 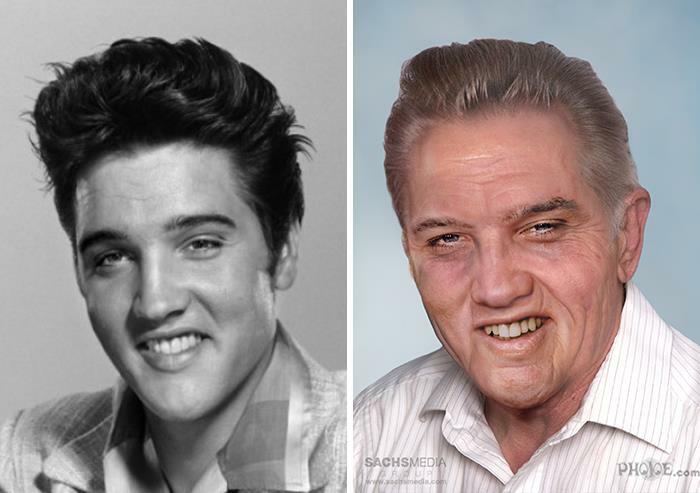 Many people who did know them wonder what they would look like if they were still alive today. Some of them were very young when they passed, so it’s hard to imagine them as older people. 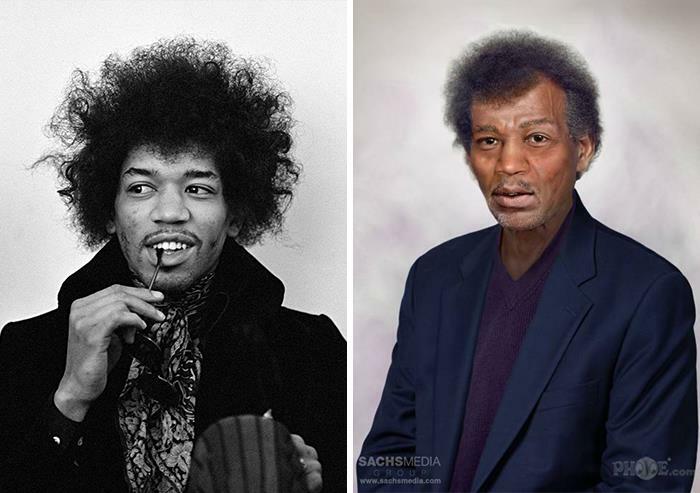 One artist recently decided to transform the photos of some celebrities who have already died. 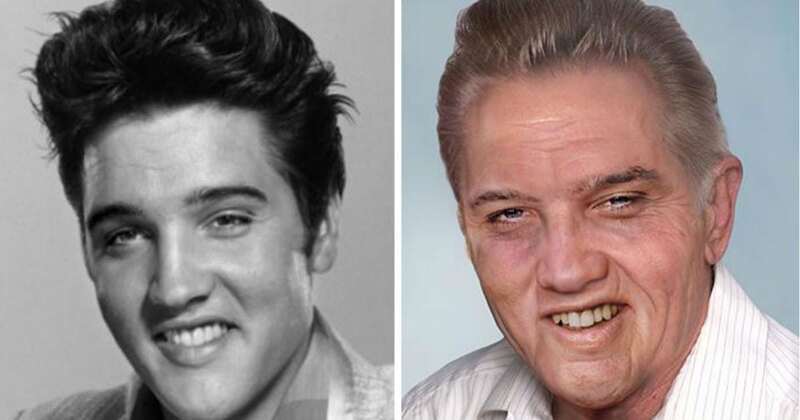 He aged them and gave them modern styles that show what they may have looked like if they were still alive. Here are some of them. 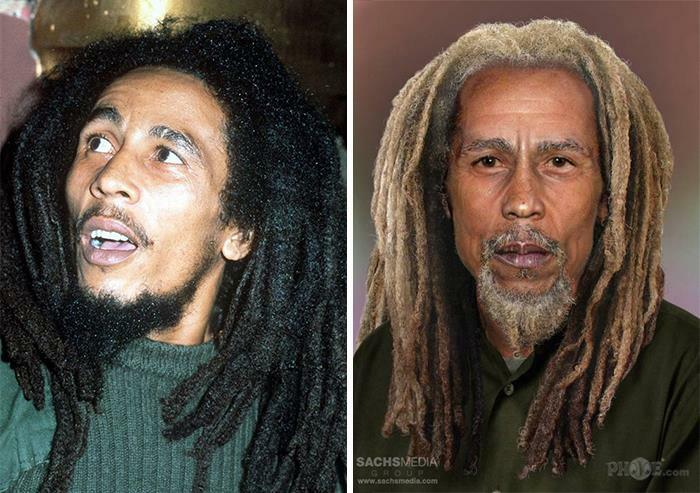 Bob Marley is one of the most well-known and influential singers in the reggae genre. His smooth vocals and laidback lyrics changed the way people think about music. To this day, people are still listening to his tracks. He died in 1981 at the age of 36. 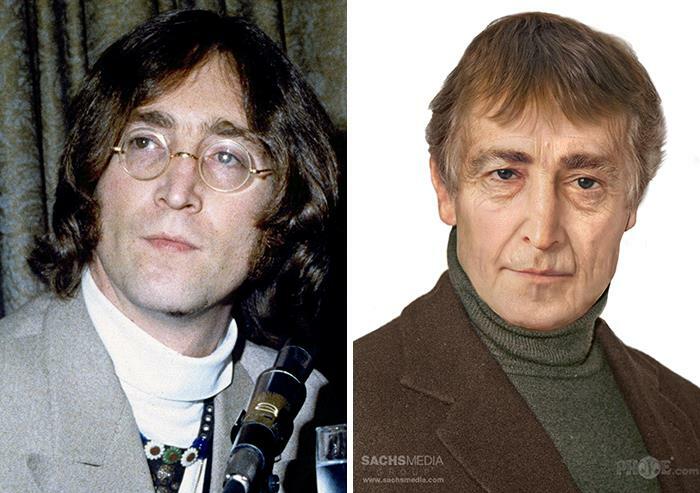 Here is what he might look like if he was still alive. John Lennon is the founder of the Beatles, arguably one of the most popular bands of all time. He was a singer and songwriter. He also campaigned for peace. He was murdered in 1980 at the age of 40. This is what he might look like today. Janis Joplin was a force to be reckoned with. She was a female artist that proved she was more than just a pretty face and a backup singer. She took the world by storm and was very popular in the late ‘60s and even now. 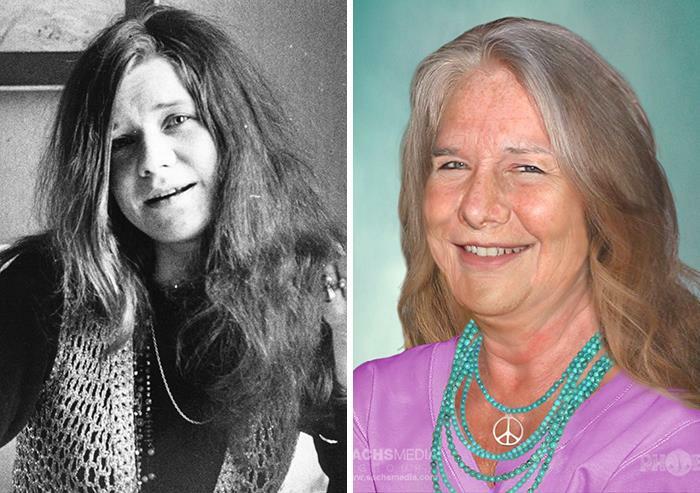 She died of a heroin overdose in 1970, when she was just 27 years old. Elvis Presley is known as the king of rock ‘n’ roll, and very few people don’t know who he is. He was a singer, songwriter, and actor. Everyone loved him. Women wanted to be with him, and men wanted to be him. He was the biggest celebrity of his time. He died in 1977 at the age of 44. Jimi Hendrix was an amazing guitarist, possibly one of the best to ever live. His music lives on, but sadly, he passed away at the age of 27. He would be 75 years old if he were still alive today. This is what he might have looked like. 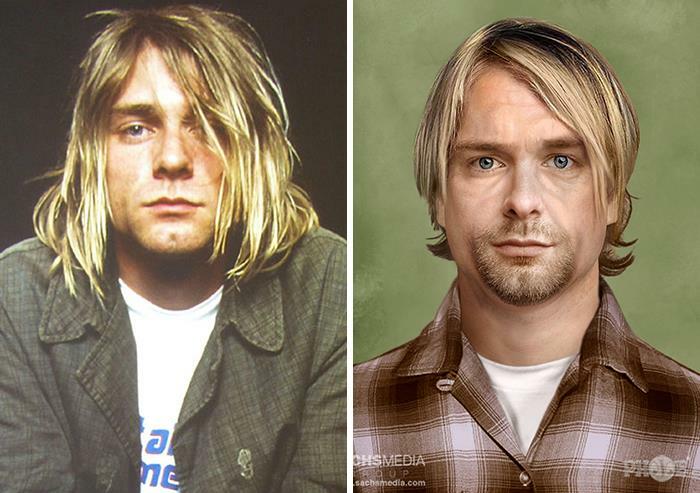 Kurt Cobain made grunge rock as cool as it could be, and everyone wanted to be like him. He was only 27 years old when he died. It is considered one of the most devastating musical losses in history, and he still has a huge fan following. He would 51 years old if he were still alive, and this is what he probably would look like. 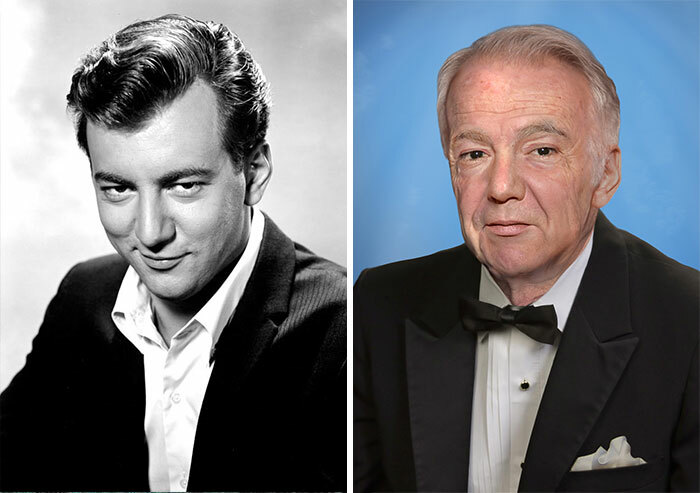 Bobby Darin was a popular singer during the older days of rock ‘n’ roll. He had many hits and a huge fan following. Unfortunately, he passed away at the age of 37. His classic style would have suited him well in his old age. 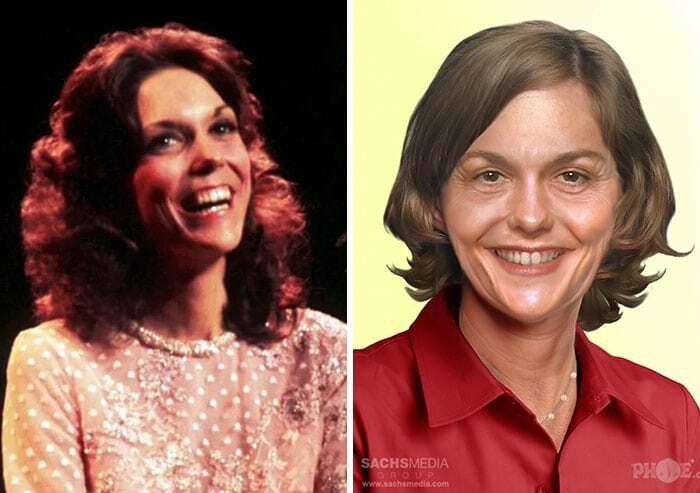 Karen Carpenter was a beautiful and talented singer. Unfortunately, she couldn’t see herself that way. She suffered from an eating disorder and passed away due to complications caused by it. She was only 32 when she died. She would be 68 if she were alive today. 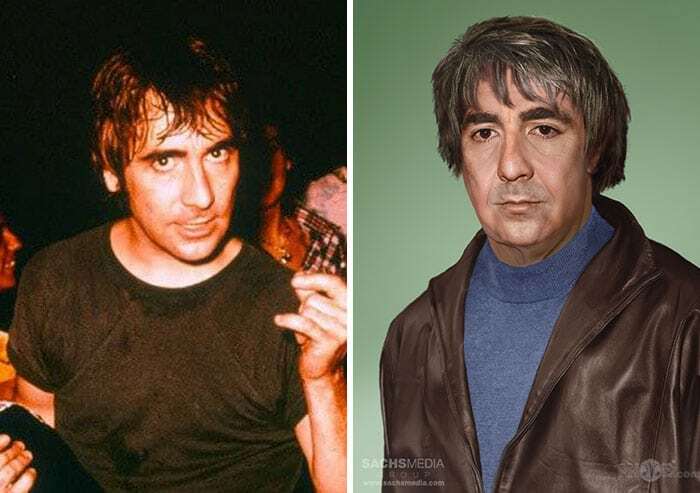 Keith Moon was a member of The Who and a talented drummer. He had a huge fan following. When he passed away at the age of 32 in 1978, the world was devastated. This is what he might look like if he were still alive. 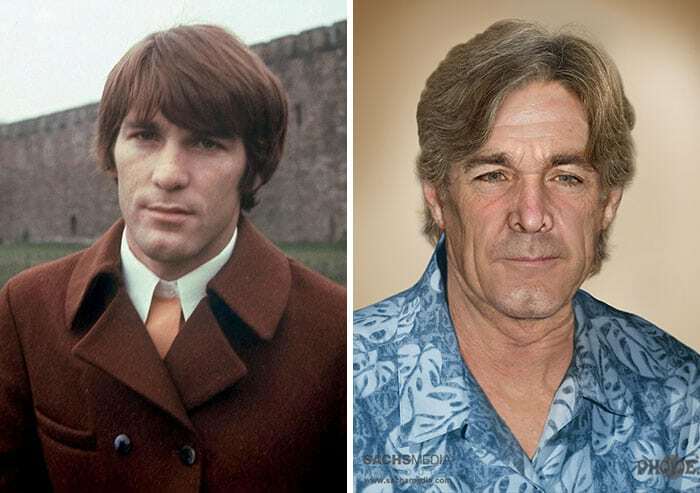 Dennis Wilson was one of the original members of the Beach Boys. In fact, he co-founded it. He was just 39 years old when he passed away. The band regrouped and made more music but was never the same. This photo shows what he might look like today. 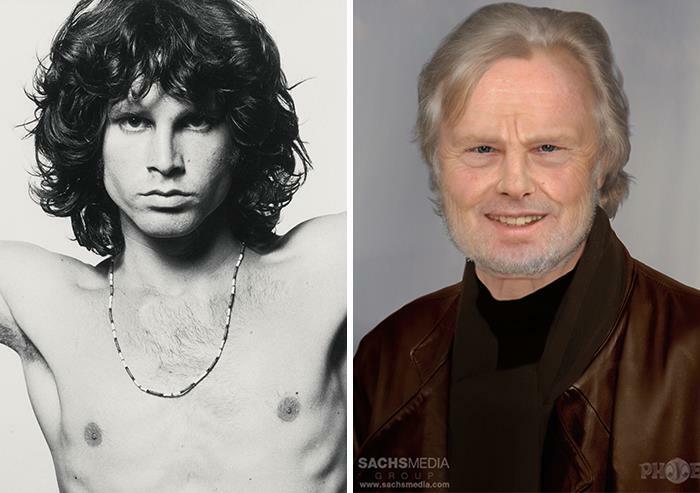 Jim Morrison was a singer and songwriter for the band The Doors. He was only 27 years old when he died of a drug overdose. His fans were devasted and wanted to hear more from this amazing artist. His stylish look can’t be forgotten, but this artist created him to be a little more mature in age and style for this photo.